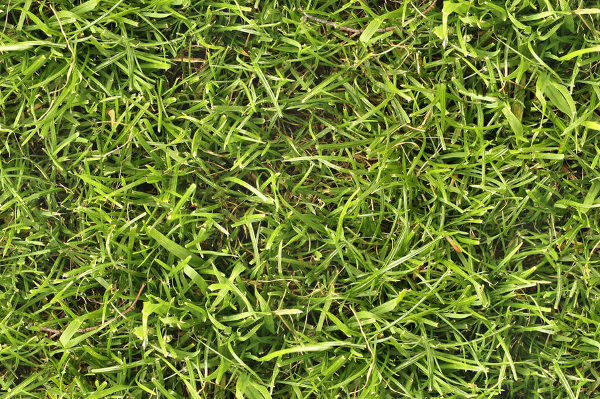 In the natural environment, greenery, grasslands and lawns look seamless and picture perfect and are a feast for the eyes. 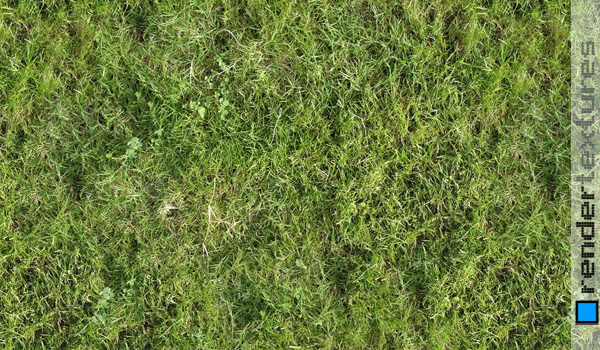 This natural lawn fields deck up on websites as eloquent backgrounds. 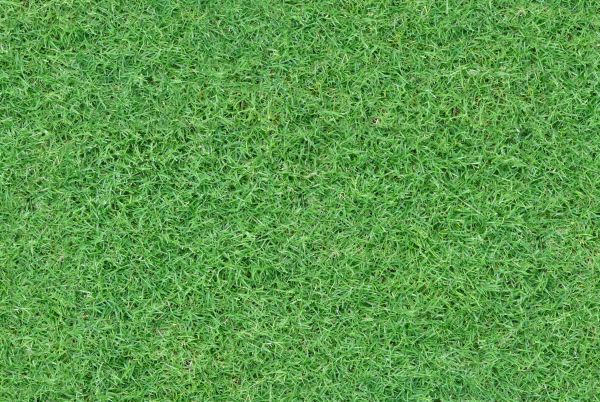 Whether the grass is of inconsistent sizes and density or are neatly pruned, the seamless grass texture effects are surely mind boggling and high quality. 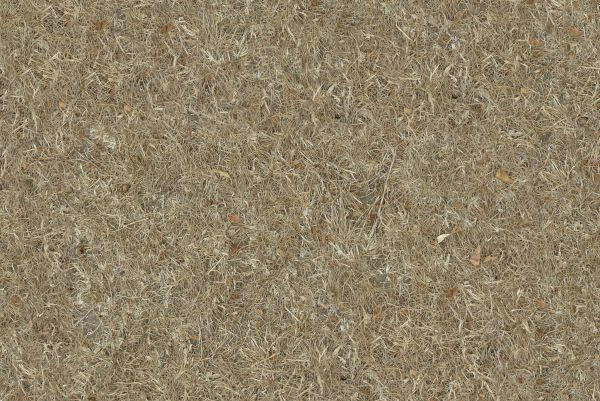 There is immense scope for the wallpaper and website backdrop designing with the beautiful green grass, straws, dead grass and hay textures. 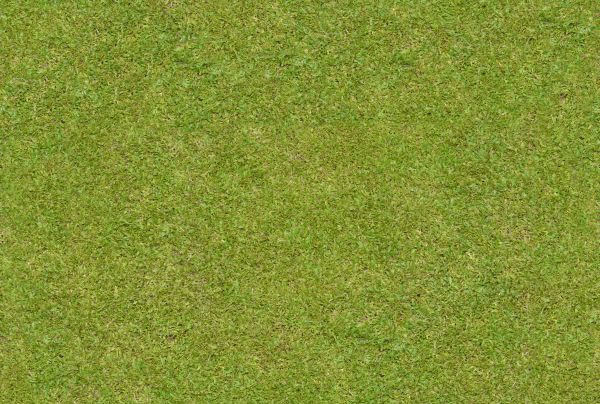 The Photoshop help develop inspiring patterns which are immediately used by the graphic designers for any of their designing projects. 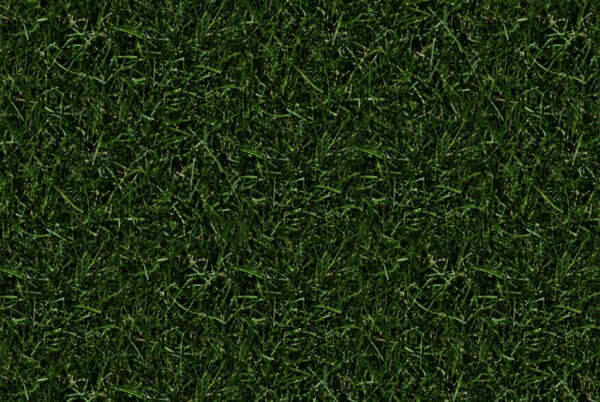 The grass textures available in few sites have many copyright restrictions which are annoying, hence only surf on the sites which do not restrict your freedom with copyrights and licenses. 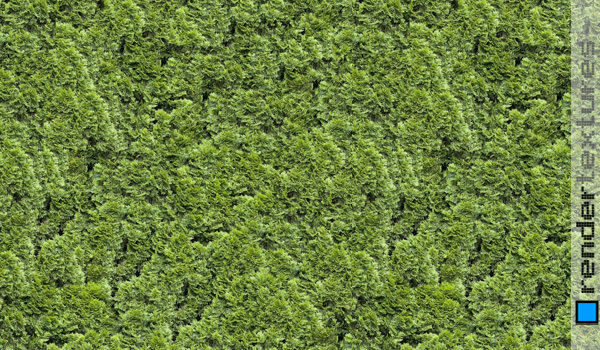 The seamless tileable grass or grass textures in combination with concrete have become fashionable website backdrop ideas. 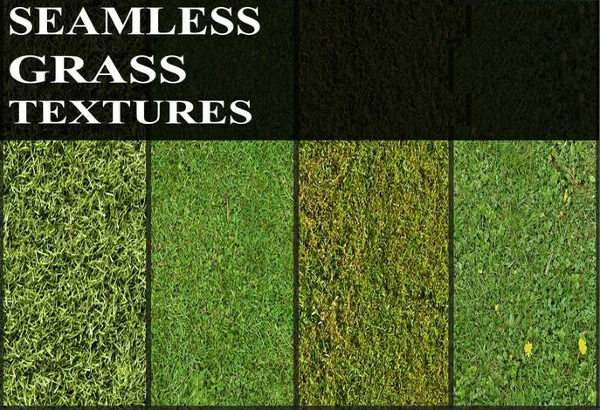 The color shades can be chosen from a range of green hues. 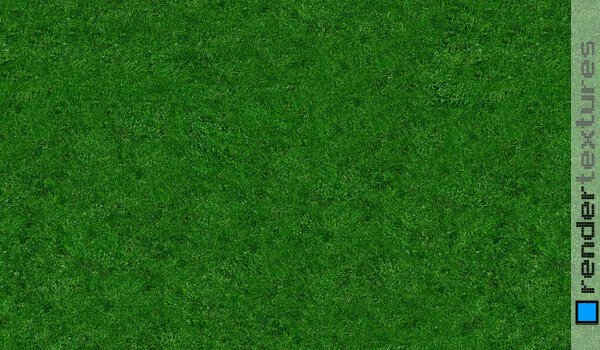 A faux grass pattern in high definition quality can definitely be used as a backdrop for gaming sites. 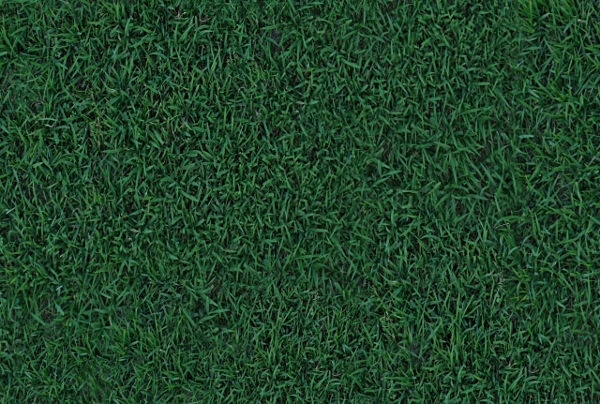 Lush green grass textures look realistic even when hand crafted. 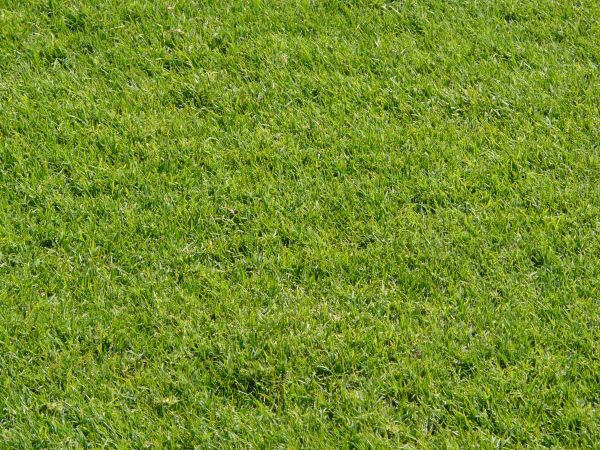 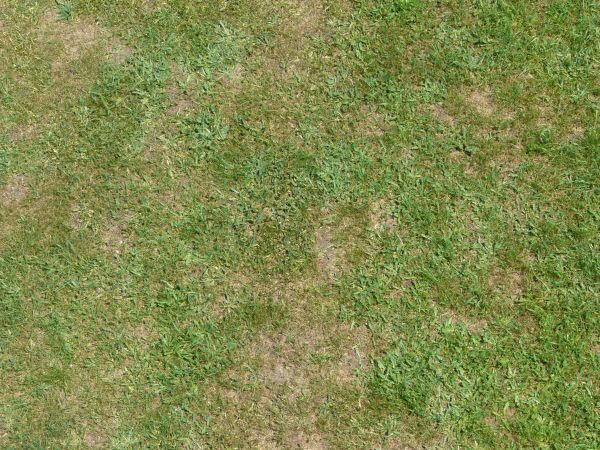 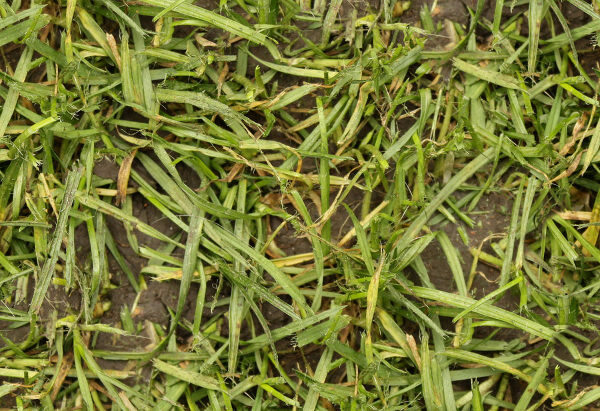 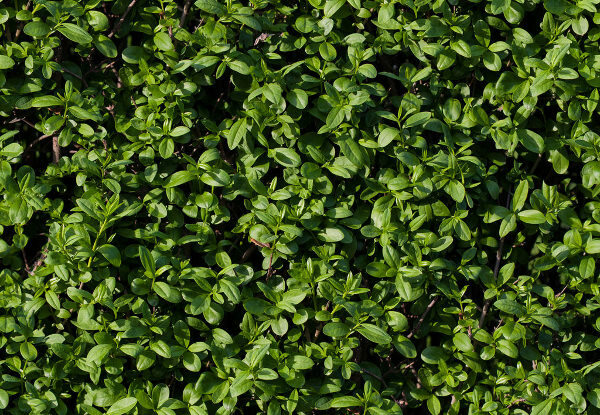 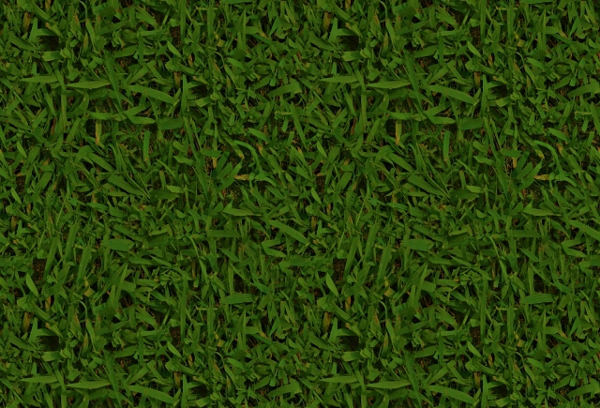 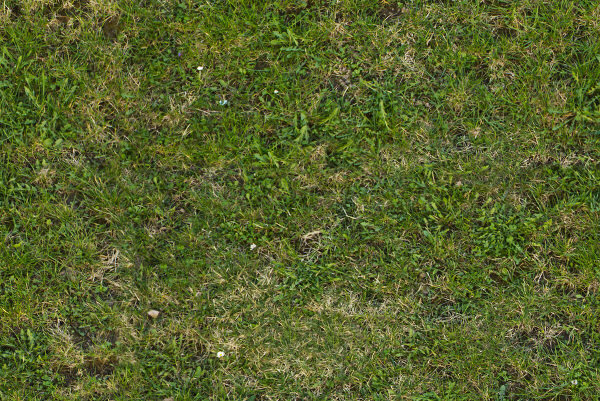 The grass textures are readily available for free and can be used with or without modification. 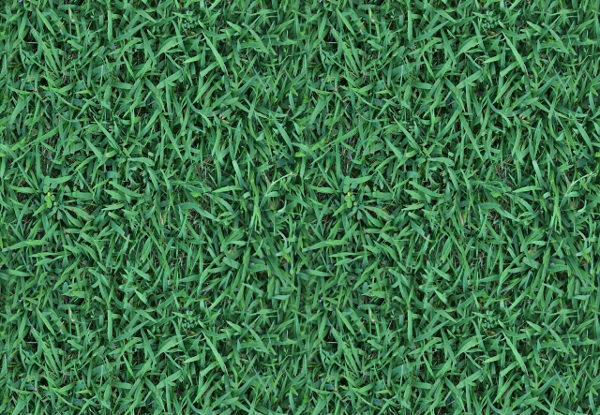 The green grass pavements in real life showcase a number of shades and so can be possible in the virtual world with the help of Photoshop. 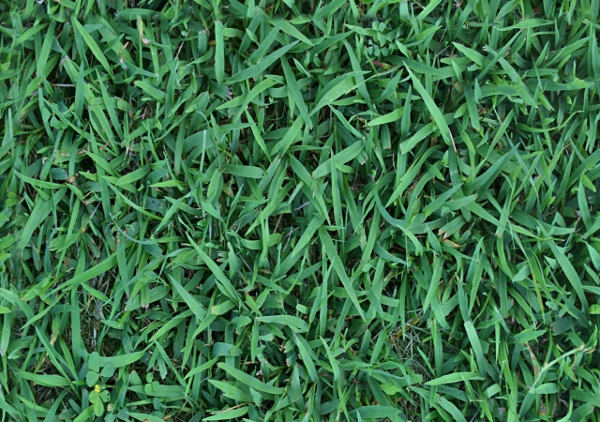 Variety of shapes like flower shape grass textures can be employed to enjoy a rich high terrain backgrounds experience.